There have been important sociologists to have come from the South America. 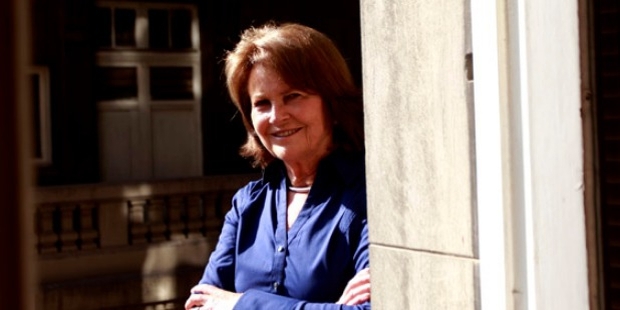 One of the most famous as well as prominent academic researcher as well as working sociologists has been Patricia Matte from Chile. She is one of the most recognized people in her country owing to the massive amount of work and effort that she has put in to her career and life, both academically and in terms of intellectuality. Born to one of the richest families could have been enough of reason for many people not to work hard in their lives, but not for Patricia Matte. She inherited one of the biggest paper companies in the country and has successfully converted into one of the best in the continent. Born to Eliodoro Matte Ossa, Patricia Matte was one of the smartest students in her class right from a young age. She has lived in Santiago all her life, and was educated in the Colegio Villa Maria Academy, after which she was educated at the Catholic University of Chile. She had a queer interest in sociology and wanted to make a career that was academically related. Matte worked as the Department of Evaluation of the General Secretariat of Government.After meeting Miguel Kast and Joaquin Lavin, she wished to dedicate her life for the eradication of poverty in her country as well as the continent. 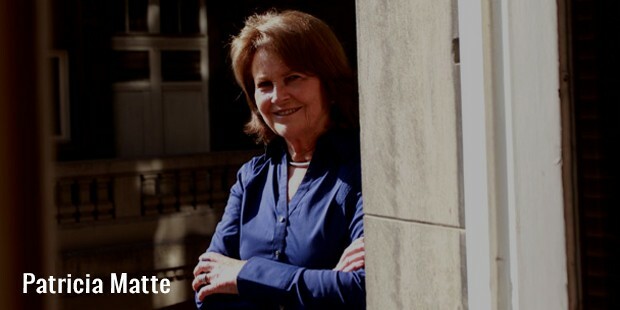 Patricia Matte wished to dedicate her life for a noble cause and was the Ministry of Development and Welfare, wherein she worked directly in tandem with the head of the country, general Pinochet. She then moved on to a think-tank known as the UDI which was the Independent Democratic Union, representing them as a counsellor and crucial member of staff. 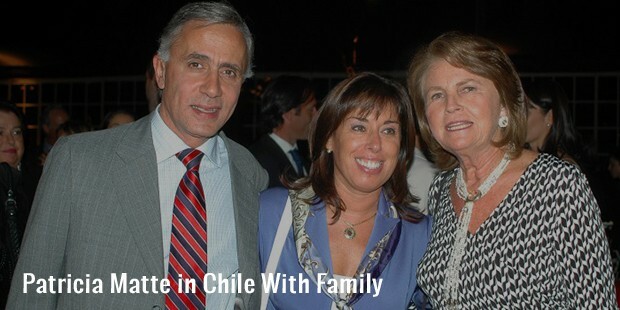 Patricia Matte was born to one of the richest Women in Chile. Her father was the owner and president of the biggest paper and pulp factory in the country who built his business from scratch. Apart from that, she also holds stakes in telecom companies as well as a few other banking and shipping firms. She donates a part of her salary to the charitable efforts she is known for. Matte is the eldest of three siblings who share a part of the business that she has inherited. She got married to Jorge Gabriel LarrainBunster and has four children. She is one of the most famous personalities in Chile due to her continued efforts to improve the condition of the impoverished in the nation as well as continent. She is also a staunch supporter of the Legionaries of Christ, having joined the group in the year 2004.